The West High Alumni Association is entirely run by a group of volunteers dedicated to giving back to West High School. We rely on the support of alumni donating their time to support the mission of the WHAA and the ongoing vitality of West High School. 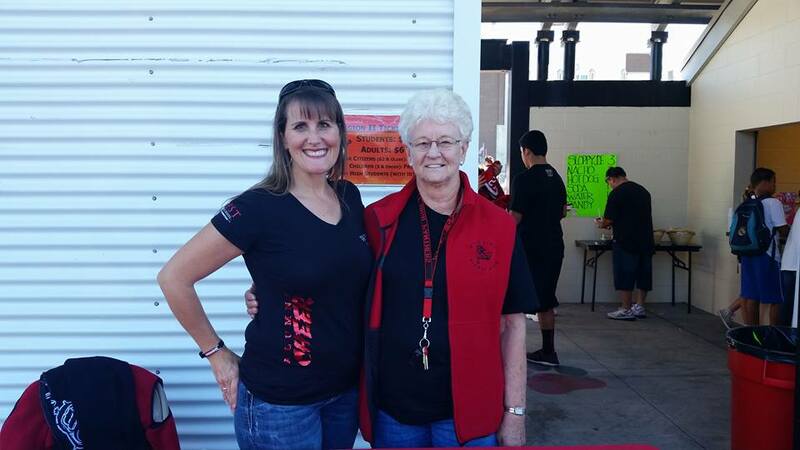 Throughout the year, WHAA relies on volunteers to help us at events including, but not limited, to Homecoming, graduation, and class reunions. Additionally, we schedule volunteers to sell WHAA merchandise at select Athletics events; all proceeds go to our scholarship fund. If you’re interested in volunteering with the West High Alumni Association, please fill out the form below.